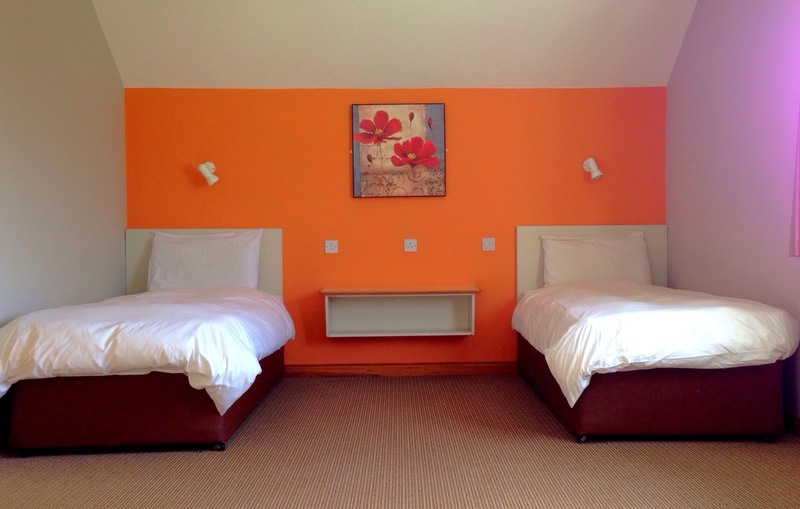 Our 4 star self catering houses are a family run establishment, situated just 10 minutes walk from Killarney town centre. With a double bedroom en-suite downstairs and two twin rooms upstairs each property can cater for a family with room to spare. The fully fitted kitchen and dining area are the perfect place to plan the adventures of the day over breakfast... and the living room is the ideal place to relax at the end of the day. Perhaps you want to share photos of your holiday with loved ones? Free Wi-Fi in each house makes contacting friends or relatives easy, and satellite t.v means that you can stay up to date with your favourite shows and movies throughout your stay.